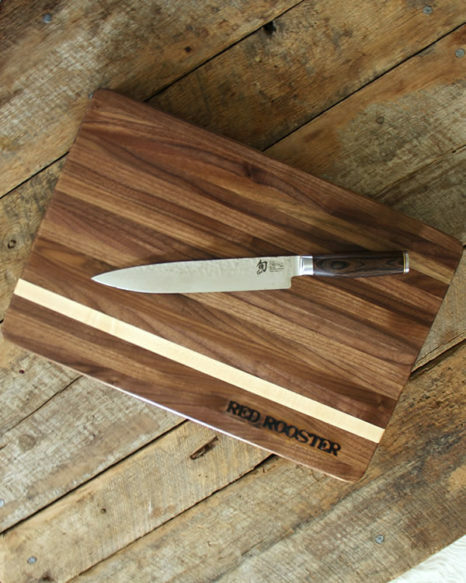 These hand crafted walnut & maple cutting boards you won’t want to put away… but always display! 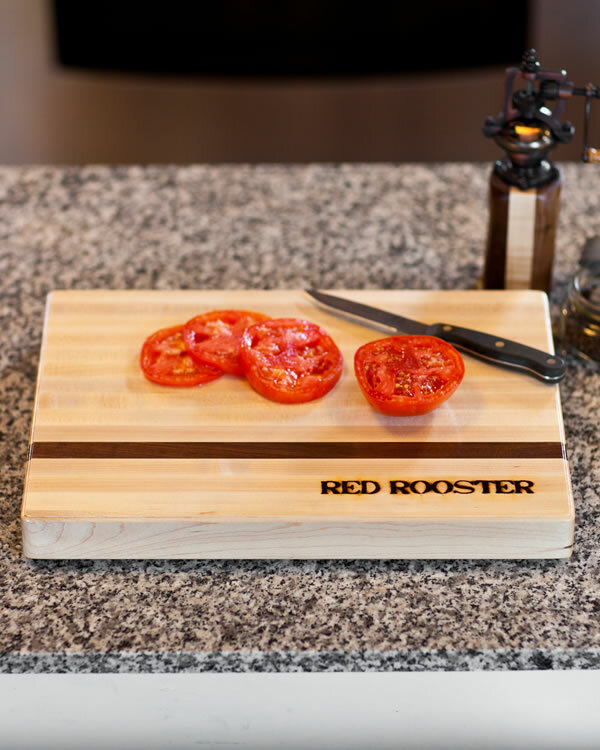 As beautiful as it is functional & hand.crafted from American hardwood, walnut or maple with a contrasting stripe makes this cutting board a one-of-a-kind essential to any kitchen. 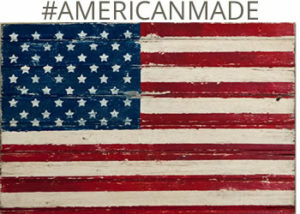 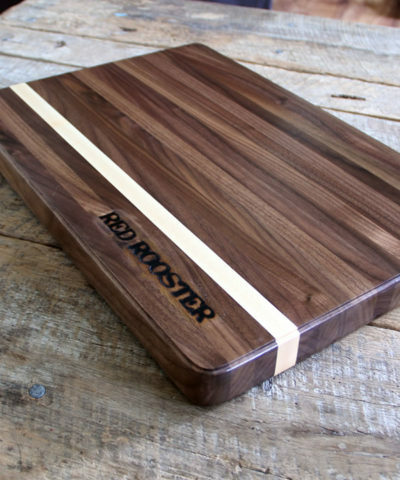 Each board is finished with a food grade finish & hand.branded. 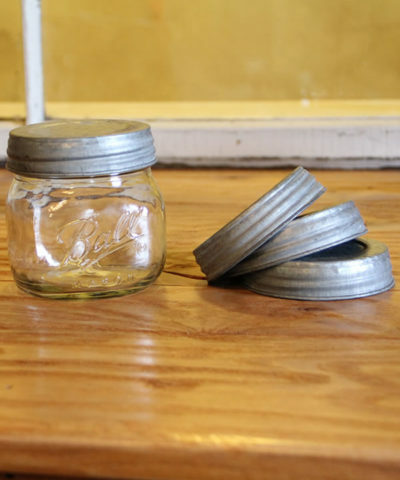 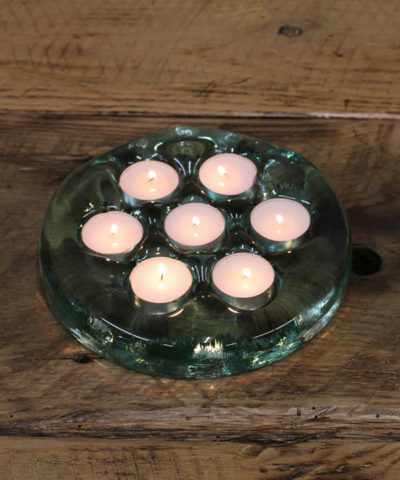 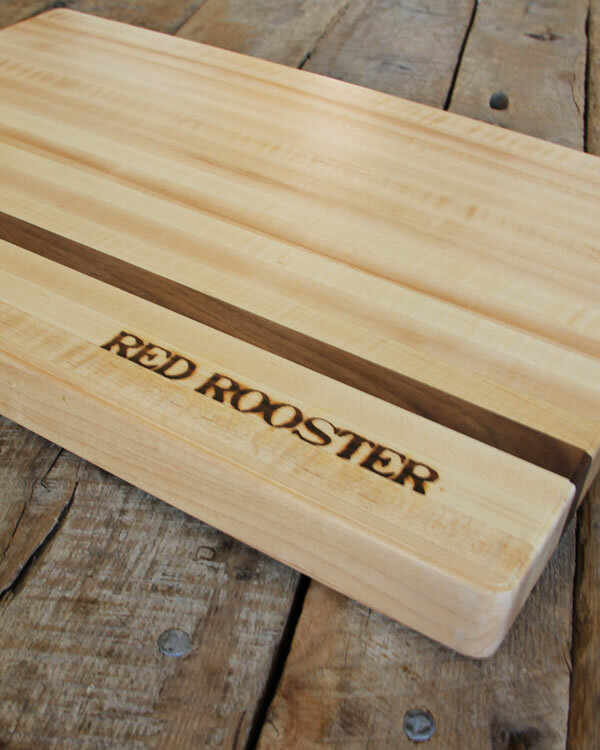 Use as a cutting, carving or pastry board. 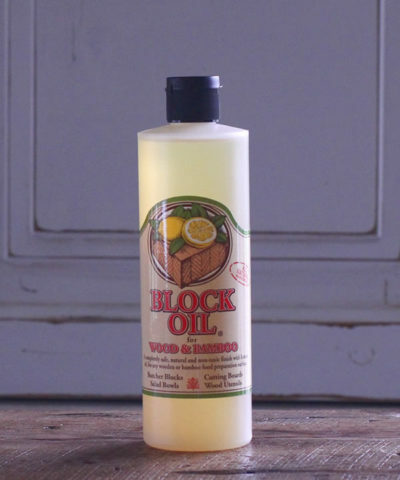 Use our Block oil for cleaning and protection. 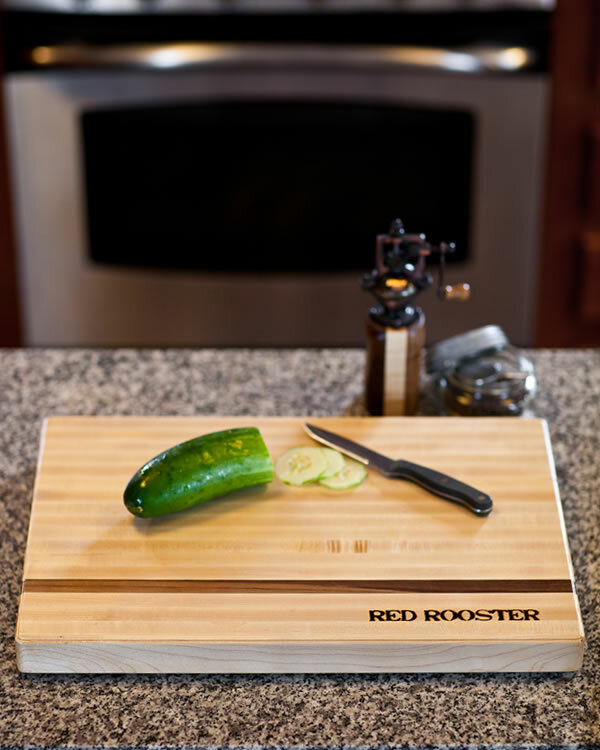 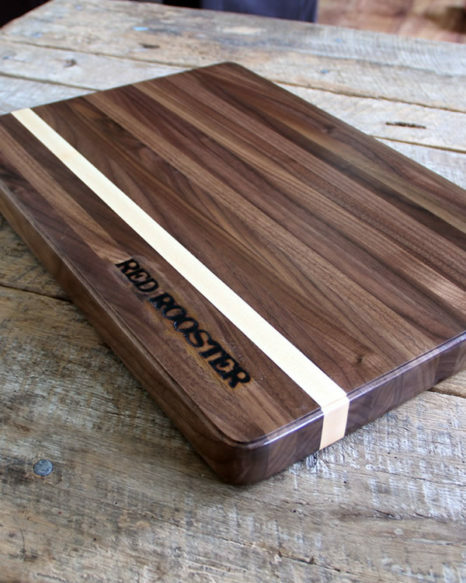 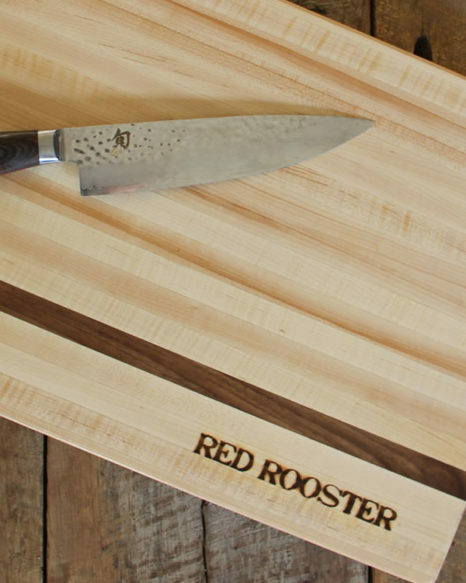 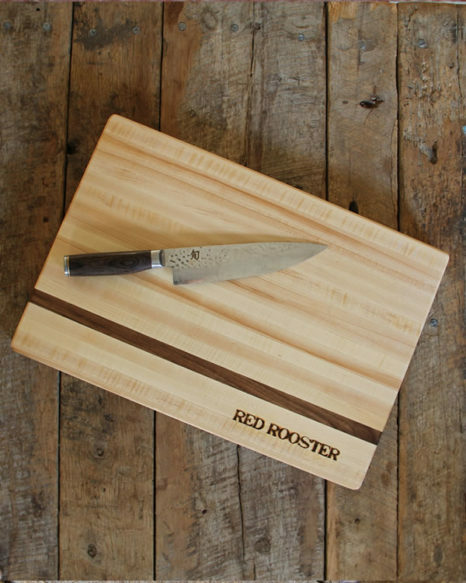 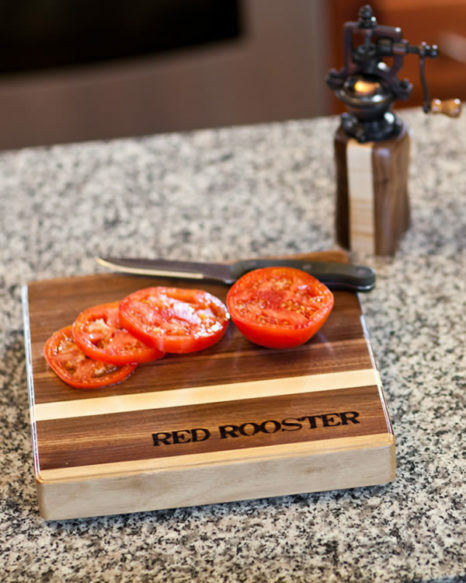 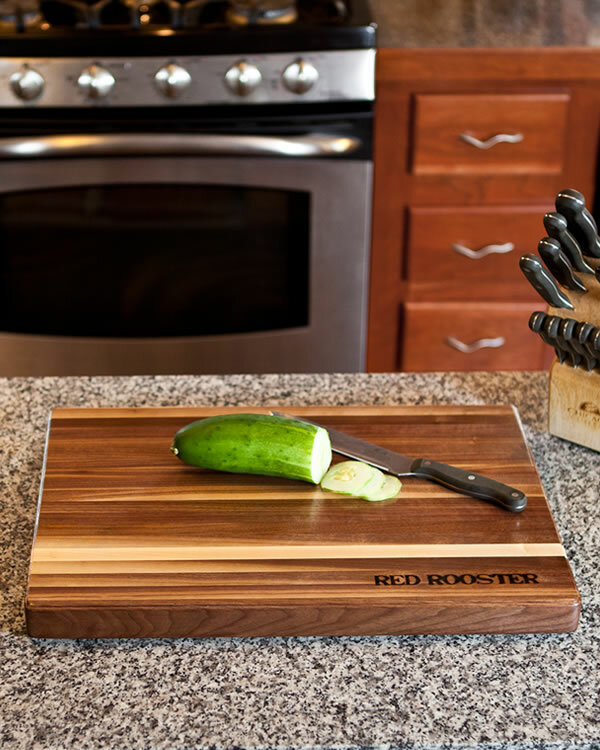 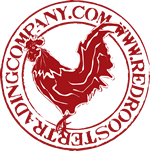 Check out our video tutorials on how to clean and care for your Red Rooster butcher boards.